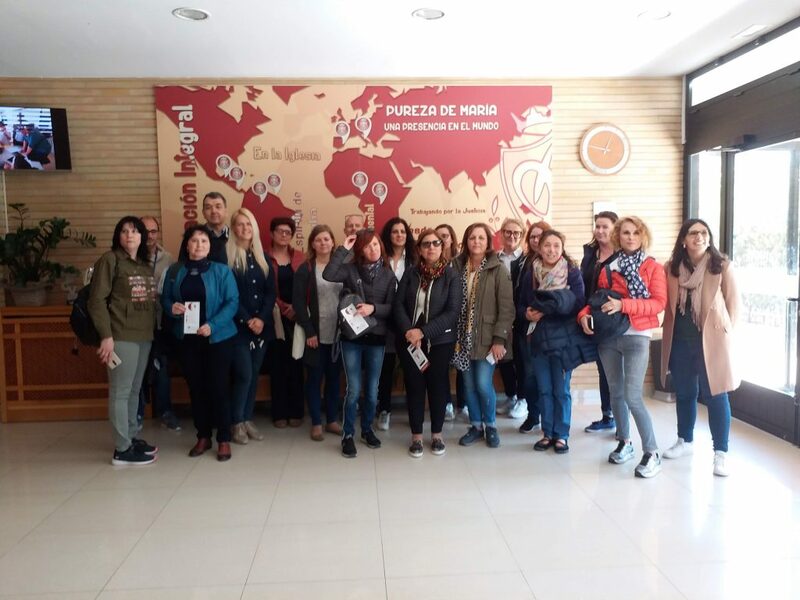 The last 28th of March our school Pureza de María had the visit of a group of teachers inside a KA1 Project. They came from: Lituania, Finland, Italy, Romania, Germany and France. 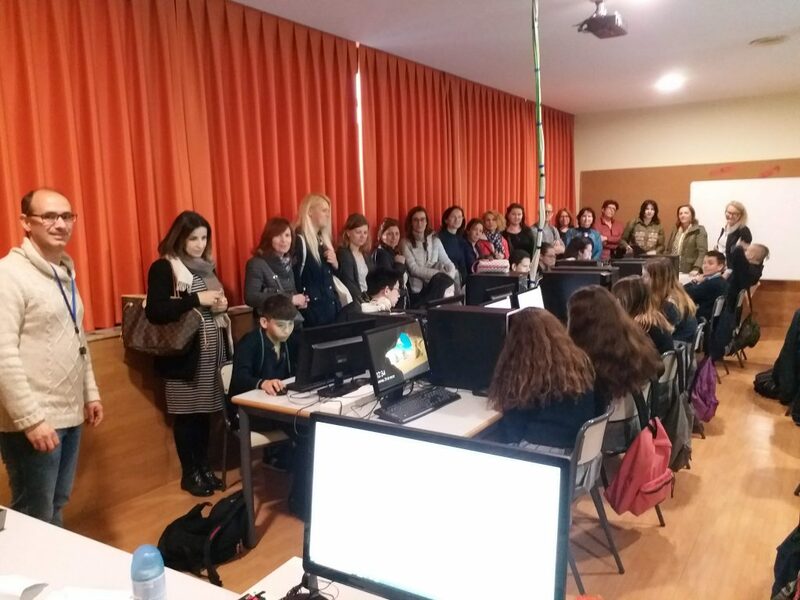 During the visit they attendended to a class where students where using SCORE materials and the teacher Mrs. Hdez Mateo explain them how it works. They also took leaflets with the the information of the project, so they can share it with their collagues in their schools.